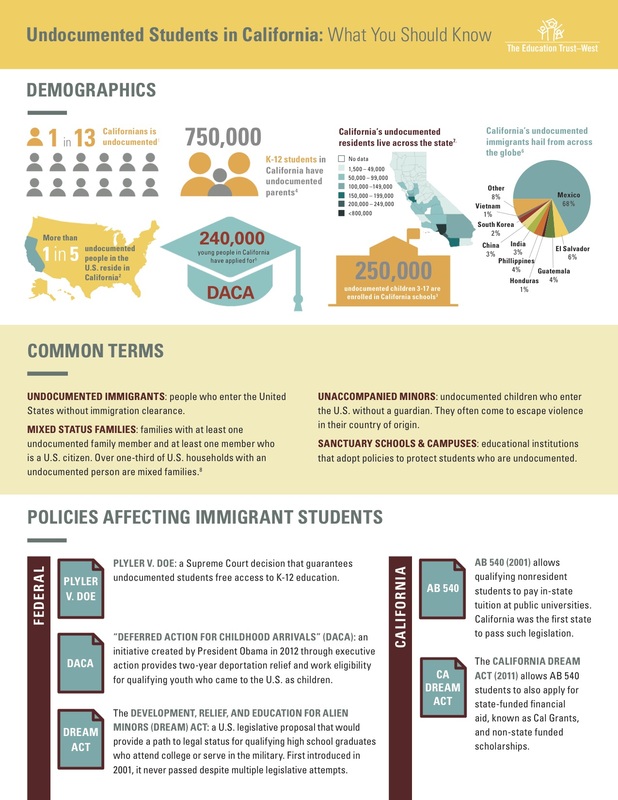 Merritt College is dedicated to supporting all students regardless of immigration status and in making our college a safe place. We have committed faculty and staff allies, as well as student allies, who provide services and resources about on-and off-campus programs, events, articles, and more. Merritt College wants students to know that they are not alone! Below you will find supportive resolutions from the District and the Board of Governors offices as well as resources and services, information for faculty and staff, and the latest media news about DACA.